Amongst several causes of environmental degradation, desertification is on the rise, and has led to a number of adverse effects on the environment. HelpSaveNature offers an insight into the causes and effects of desertification on the environment, and ultimately on human life. About 12 million hectares of fertile land around the world are lost due to land degradation, and the number is still increasing each year. Desertification, in simple terms, means development of desert-like conditions on regions which initially had fertile land, but due to human disturbances, have now turned barren and infertile. Activities like deforestation, overgrazing, poor conservation of soil, etc., are some serious causes of desertification. Although deserts are a natural phenomenon which respond to natural climatic conditions, it is a condition that has been aggravated only through human activities, creating an imbalance in nature. The land areas which are arid, semi-arid, and dry sub-humid are more susceptible to desertification, and if these areas are encouraged to tackle the problem, desertification will reduce to a great extent. Here are the most popular causes and effects of desertification around the world. Grass is essential for anchoring the surface soil in dryland regions. When this grass is exploited by livestock, the soil loses its support and blows away with the wind. The continuous over-exploitation of the vegetative cover by grazing animals, has led to an increase in desertification. Moreover, grazing was not an environmental issue a few years back, because people used to move from one place to another depending on the rainfall, which prevented overgrazing. Nowadays, people have settled down in particular areas that have sufficient food supply and daily necessities. Hence, they confine their livestock to one place for a food source, which ultimately results in overgrazing. As mentioned earlier, plants anchor the top soil and prevent it from erosion. 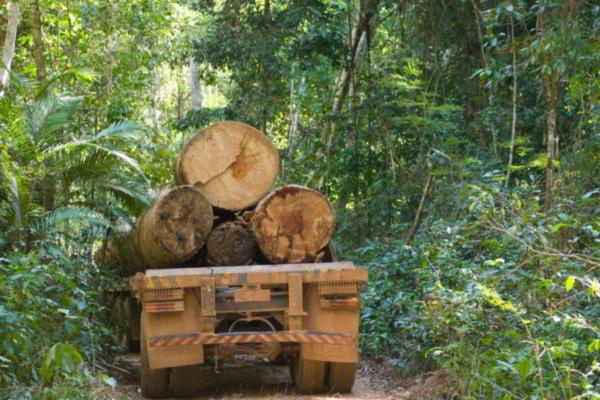 However, due to urbanization and increase in agriculture, the forests are cut down on a large scale for infrastructure and fuel purposes, resulting in soil erosion through wind and water. Meanwhile, the nutrients from the soil are also lost, making it useless. 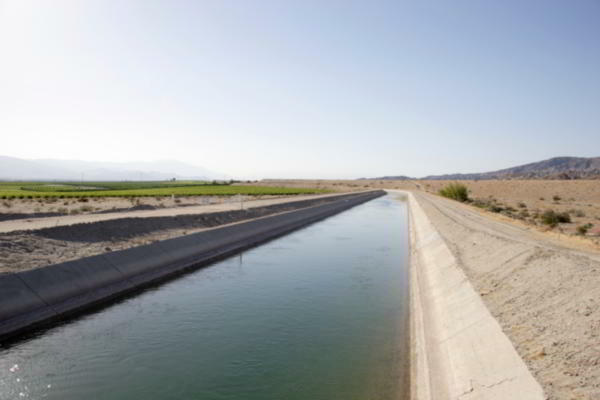 The farmers in underdeveloped regions use incorrect and outdated irrigation techniques, like canal irrigation, because of scarcity of water. 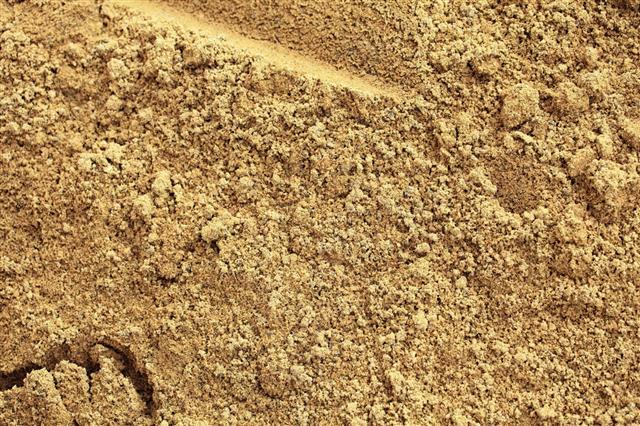 This results in salination (excessive salt buildup) of the soil, leading to desertification. Growing human population plays a major role in increasing desertification. Increase in population leads to increased urbanization. 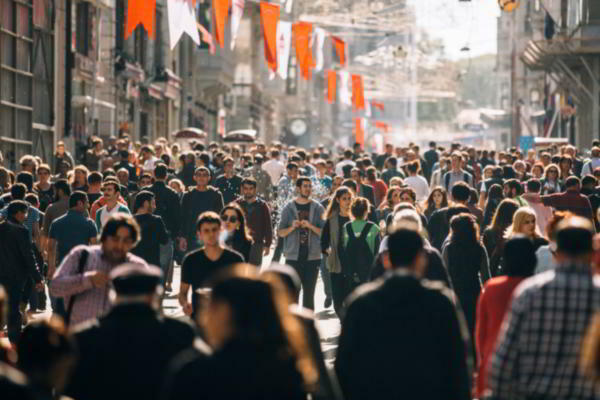 As large populations use up all the available resources, a need of expansion arises to meet the growing needs of increased population. As a result of vegetation removal, the climate changes and affects the overall environment. Due to the absence of vegetation on the land, there is no moisture in the soil to evaporate and form clouds that cause rainfall. 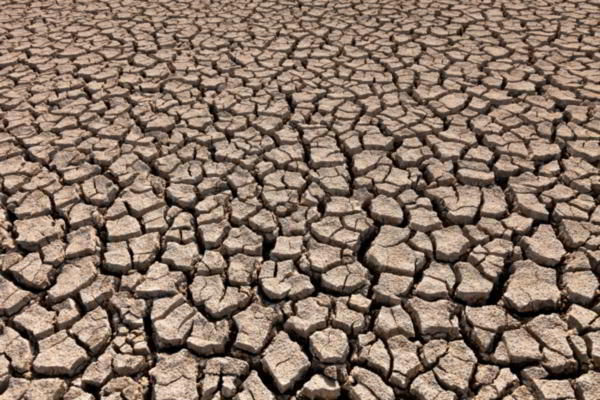 Furthermore, less or no rainfall adds to the drought conditions, and the climate turns hotter and drier, causing more and more desertification. Deforestation increases the rate of soil erosion, which happens through increased rainfall, runoff, and reduced ground debris. 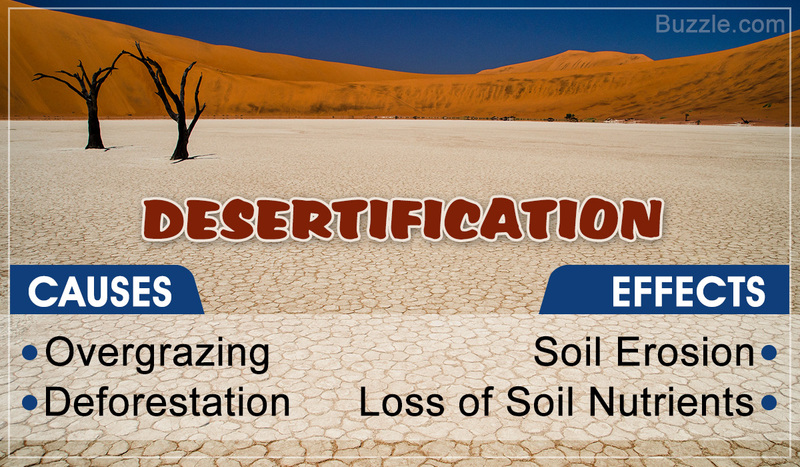 Desertification becomes worse with the increasing aridity of soil, and the absence of plant cover and roots that work together to hold the soil in place. Due to over-farming and drought conditions, the soil changes and the rain no more penetrates the soil. As a result, plants don't receive the required amount of water for proper growth. 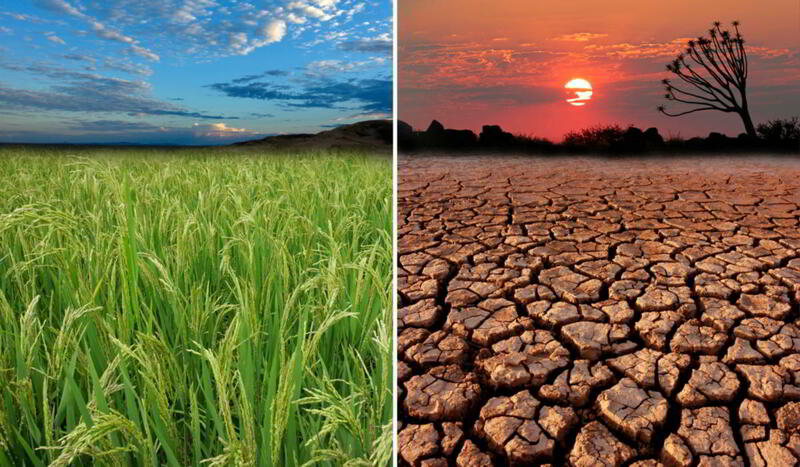 One or two seasons of infertile land can be tackled, but if the land experiences repeated spells of desertification, it may lose its fertility forever. It is quite natural that when the land is deserted, and the number of arid and semi-arid regions goes on increasing, there is no evaporation, which ultimately results in less rainfall. This further leads to water scarcity and human, as well as animal life is endangered due to shortage of drinking water. The adverse effects of desertification also include floods in heavy rainfall regions, land, water, and air pollution, storms and several other natural disasters, all of which can be fatal to human life. Also, due to desertification, the soil becomes unsuitable for agriculture, and there may be a huge loss of food. As a result, humans, as well as animals, may suffer from starvation. Desertification is a big environmental issue, which cannot be solved by a single person. However, on one hand, we can do our bit by participating in conservation group activities, and on the other hand, save water, soil, and other precious natural resources on an individual basis.